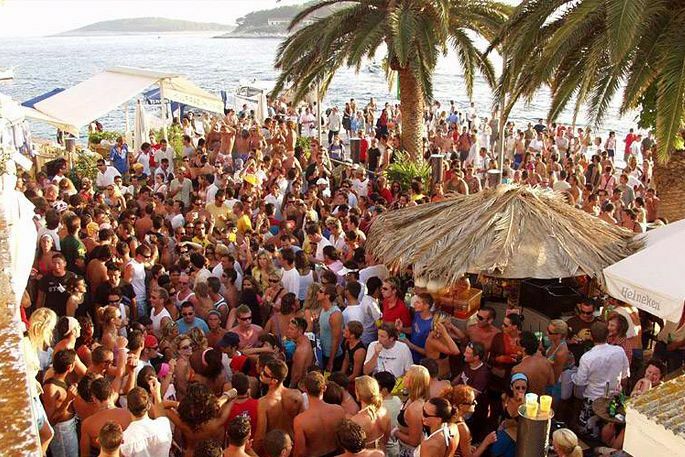 Being in Hvar means having unforgettable times, meeting young people from all over the world coming regularly to this magic city. 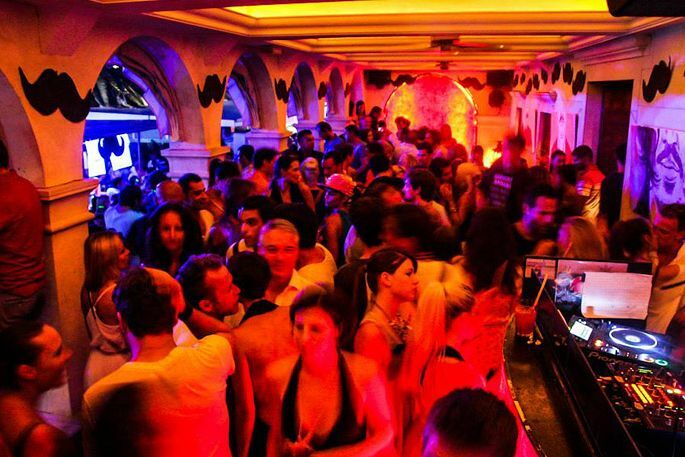 After a romantic supper in any of Hvar restaurants you may start your evening entertainment in a famous bar Carpe Diem, where besides the rhythms of good music lot of young ones may help you in having a nice time. 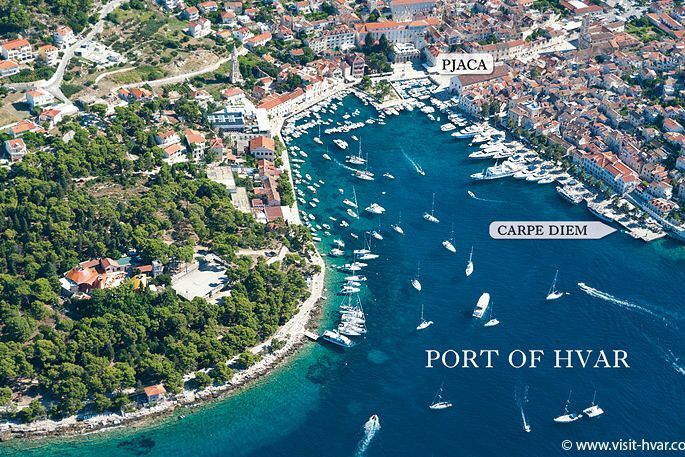 After it you can jump into a boat on the riva just in front of Carpe Diem and visit a club Carpe Diem Beach on Stipanska, Pakleni Islands, where you will enjoy in popular night entertainment, run by world famous DJs. till the early morning hours of the next day. 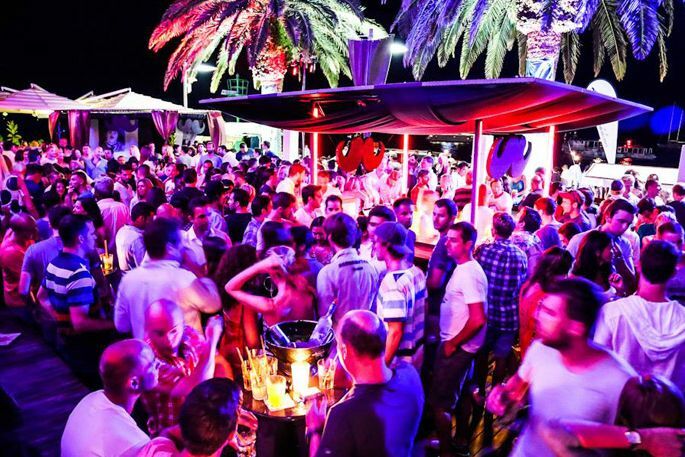 Since the beginning of our famous and worldwide known after beach parties, CARPE DIEM BAR is still the flag ship for this sophisticated concept. 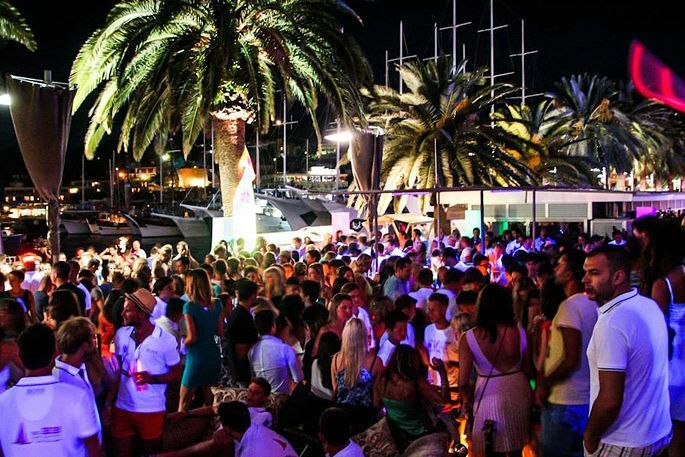 There is still no cooler place in Croatia to get your groove on than at CARPE DIEM. Fabulous suntanned bodies flock to this drop-dead gorgeous spot for round-the-clock fun. Think après-beach parties as the sun dips below the Adriatic horizon. 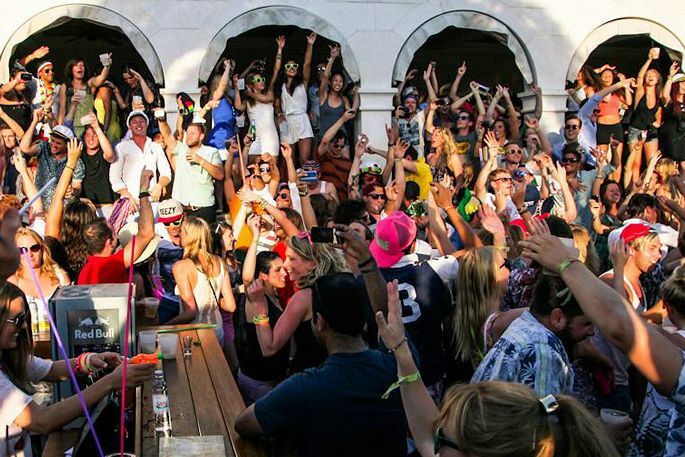 Funky cocktails, premium drinks and named DJs are fulfilling the late afternoon sunset feeling before the crowd spreads out to get ready for more party during the night. 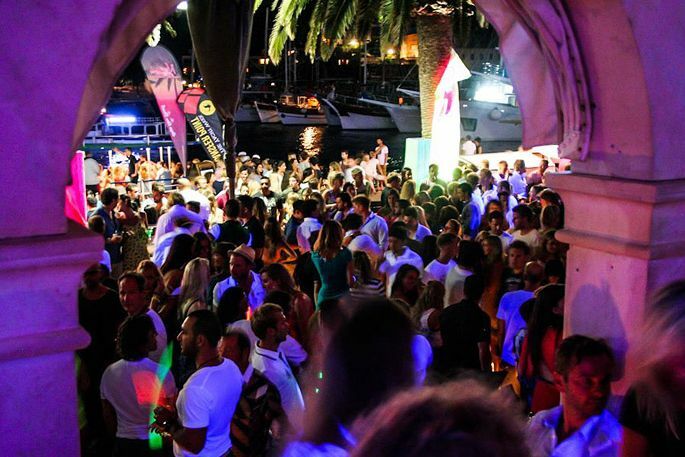 Experience the best party hotspot of Hvar on the terrace of CARPE DIEM BAR. 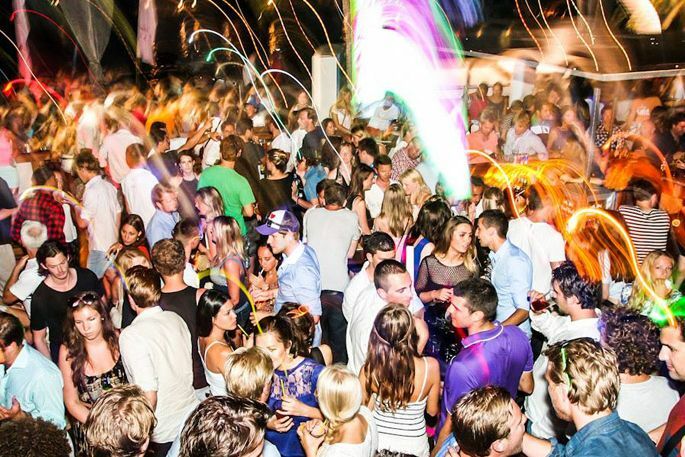 The Blue Hour offers chilled and relaxed atmosphere with different aperitifs and smooth jazz music or live bands. 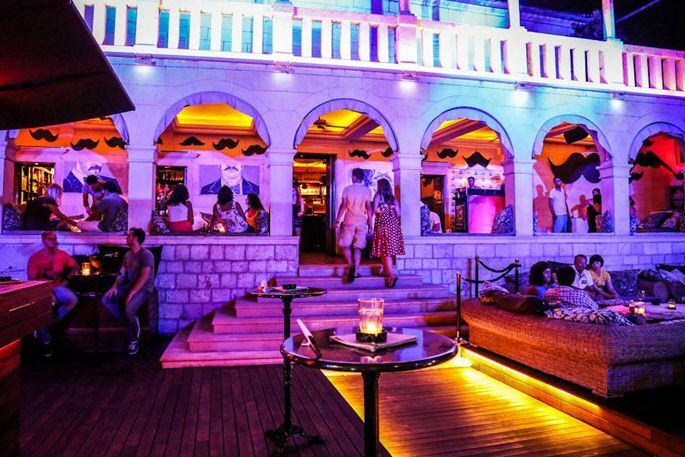 Elegant and well-dressed couples as well as families use the Blue Hour as an introduction for a delicious dinner in one of Hvar´s fabulous restaurants or as a start for a long and exciting party night. CARPE DIEM BAR is a versatile event space with capacity up to 450 people for cocktail receptions, a unique location and venue to host a range of events from private parties to corporate and social events. Our event-team is dedicated to offering a personalised professional service in order to satisfy special requirements and can be individually suited to our client’s needs. Over the years, CARPE DIEM has also proved to be a prime location for photo shoots and productions for both local and international companies.